The Lyon Sportswear range of Compression tops includes male and female versions. Our male range includes compression short sleeve and long sleeve compression top options. Our female range includes compression crop tops and short and long sleeve tops. 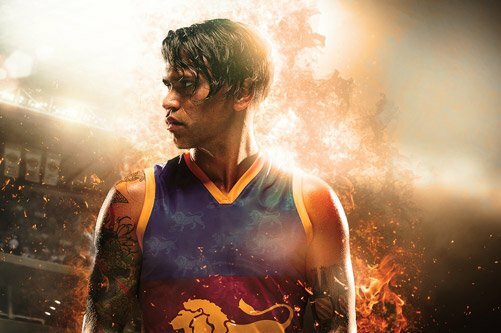 As with all our sublimated garments, Lyon Sportswear only uses the best Italian sublimation dyes to make our compression top range along with high tensile thread and the latest Dry cool moisture wicked fabrics to ensure comfort and durability.